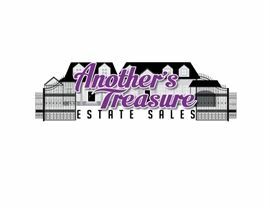 AddressThe address for this sale in Dallas, TX 75252 will be available after 9:00am on Thursday, April 25th, 2019. Special Instructions: Credit Cards are accepted; Prices Not Available Prior to Start of Sale. VALUABLES WILL BE REMOVED FROM THE SALE SITE EACH DAY.